Scout a location before production, assess developments or use satellite imagery in a film scene, movie trailer or advert. 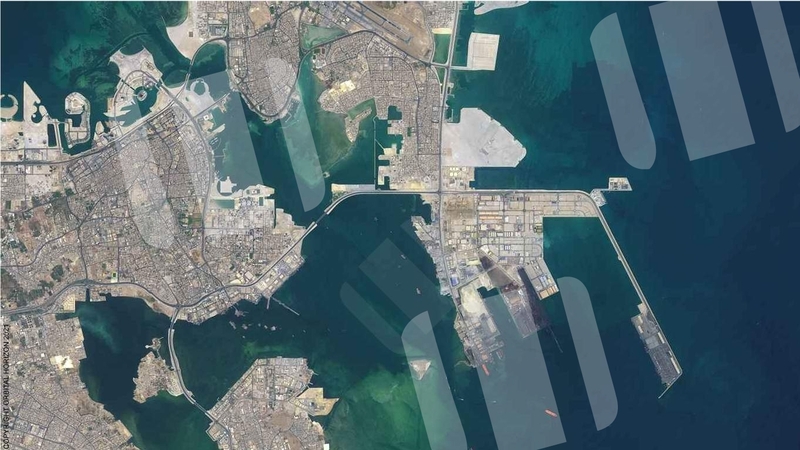 Task a satellite to gain the latest imagery of a location or earlier imagery from archives. 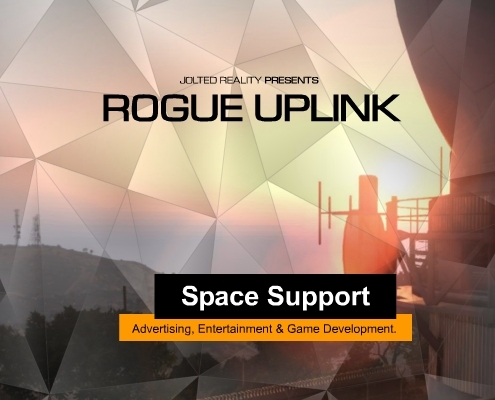 AAA, Indie or UGC developers, you can reference and develop game maps, templates, overlays, attractive menu backgrounds, scenario briefings, tiles and skins. Using affordable imagery which is correctly licensed helps you stay legal and copyright compliant.